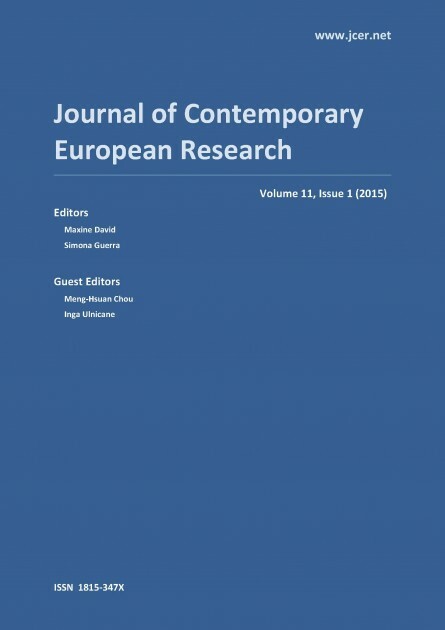 The first three articles focus on changing concepts, ideas and values in European research policy. Mitchell Young examines how the concept of excellence has changed from the 7th Framework Programme to Horizon 2020. He argues that the framework programmes go beyond their explicit role as a funding distribution instrument to serve discursive and regulatory functions, as his study of specific conceptualisations of excellence demonstrate. Inga Ulnicane analyses the ideational development of the European Research Area initiative from its launch in 2000. She finds that over time the main aims of the ERA initiative have expanded from initial focus on economic competitiveness to also include ‘big ideas’ of research policy such as Grand Challenges and excellence. Andrea Gideon brings in the legal perspective to discuss blurring boundaries between the public and the private in research policies in Germany, the Netherlands and England. She suggests that commodification of research could subject universities to EU competition law. The following three articles turn to European higher education policy. Mari Elken analyses vertical, horizontal and internal tensions in the European Qualifications Framework. She finds that while the impact of EQF has been uneven and its implementation proceeded with various speed, it nevertheless is a successful instrument that has been gaining widespread acceptance across Europe in an area where coordination previously had been met with resistance. Amélia Veiga, António Magalhães and Alberto Amaral apply the concept of differentiated integration to understanding the Bologna process as an instrument for building the European Higher Education Area. They underline the role of national and institutional factors in explaining inception and evolution of the EHEA. Laura Cruz-Castro and Luis Sanz-Menéndez analyse changes in human resource policy in Spanish universities. Their results reveal that some universities are more responsive to changes in resource environment than others, and that compliance is not the only strategic response. The two commentaries provide insights from practitioners. Thomas König reflects on his earlier experience as a scientific advisor to the then President of the European Research Council, which is considered a success story of the EU research policy. He explains how the ERC reconciles the key tensions between scientific and administrative expectations. Julie Smith shares her experiences on what it means to be an academic in the Europe of Knowledge. Coming from a world-leading British university, she highlights the role of research networking, funding and assessment. Finally, three recent books in the field of European research and education studies are reviewed. The first is a book by Lukas Graf on the hybridization of vocational training and higher education in Austria, Germany and Switzerland. The second is a book edited by Tero Erkkilä on global university rankings and the challenges they present to European higher education. The third book reviewed is on European research and higher education governance edited by Meng-Hsuan Chou and Åse Gornitzka. The contributions to this special issue reveal a number of exciting future research avenues. Heterogeneity of actors and policy initiatives in the Europe of Knowledge suggests further need to focus on experimentation and differentiated integration including its various models of multi-speed Europe, flexible integration, and variable geometry. Contributions on the role of ideas and values in knowledge policies suggest that it would be interesting to delve deeper into the cognitive dimension of these policies and their interaction with quantitative assessment and actors’ interests. Finally, the changing global landscape of knowledge policies with new initiatives from emerging countries, private actors and national agencies indicates an urgency to examine the opportunities and challenges of regional initiatives such as the Europe of Knowledge in a global context. The ERA CRN will continue to address these topics in the forthcoming publications, its 2015 workshop and conference panels. We look forward engaging with scholars and practitioners interested in these topics. 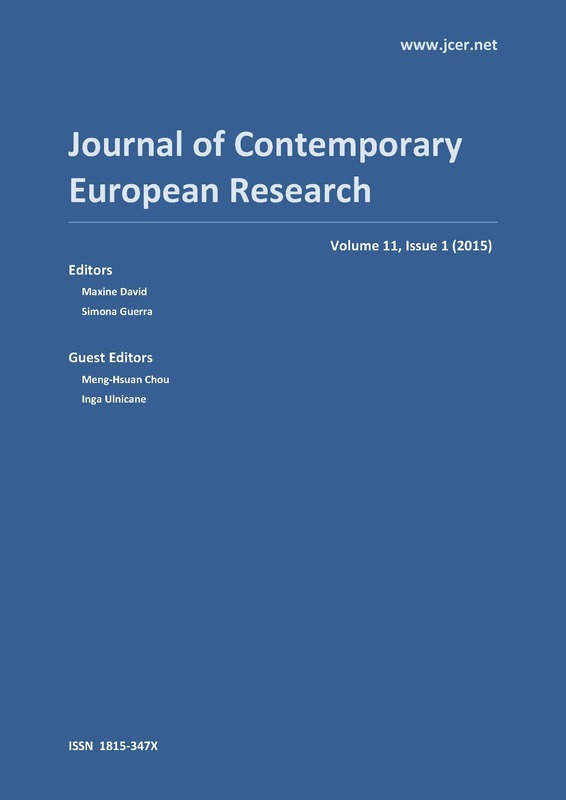 Inga Ulnicane and Meng-Hsuan Chou are guest editors of the special issue ‘New Horizons in the Europe of Knowledge’. Dr. Inga Ulnicane is Assistant Professor at the Institute for European Integration Research, University of Vienna, Austria. Dr. Meng-Hsuan Chou is Nanyang Assistant Professor in Public Policy and Global Affairs at Nanyang Technological University, Singapore. This entry was posted in Education, Global & International, Politics & Public Policy, Science & Technology, The EU and tagged Bologna process, Europe of Knowledge, European Higher Education Area, European Research Area, higher education, Horizon 2020, research policy, societal challenges, universities, university rankings. Bookmark the permalink.